140/140/35, 7/9T. 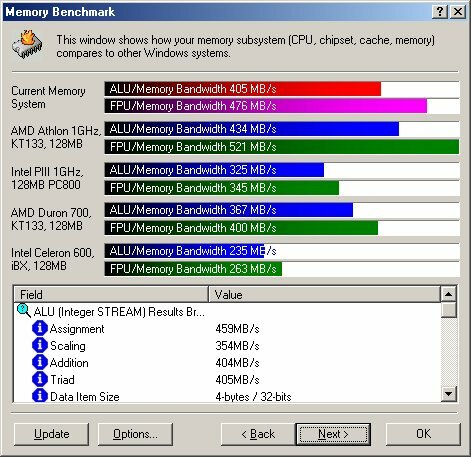 ALU/FPU score 405/476. Thanks to Brian Stone for running the benchmark. High-performance RAM makes a difference.